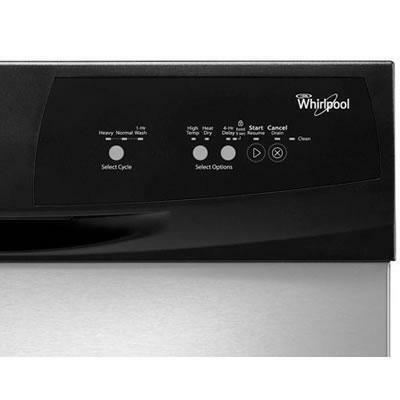 This Whirlpool tall tub dishwasher with resource-efficient wash system uses less water and energy while giving every dish the powerful clean you expect. Optimizing every cycle for reliable cleaning results, the sensor measures soil level. 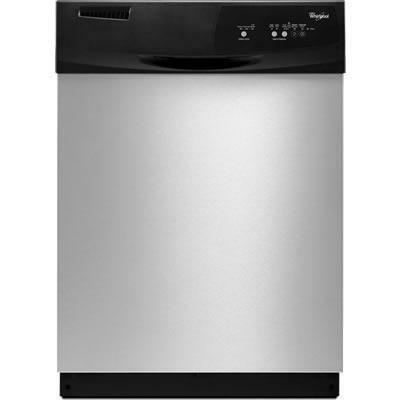 It will even adjust the temperature to match soil level and make sure dishes come out clean, without wasting resources. Wash Cycles 1-Hour wash cycle. Normal cycle. Heavy wash cycle.